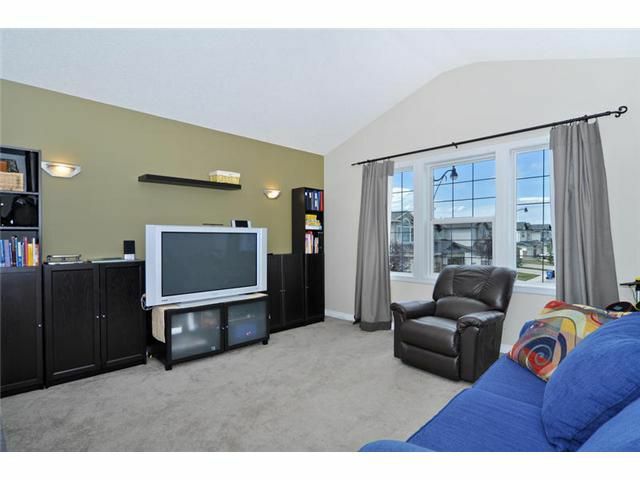 **OPEN HOUSE, Sunday, Oct.28th 2-4pm**EXCEPTIONAL value in desirable community of West Springs!! 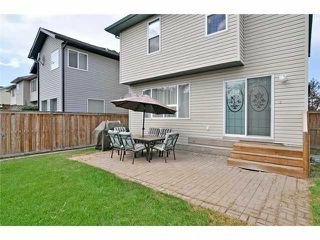 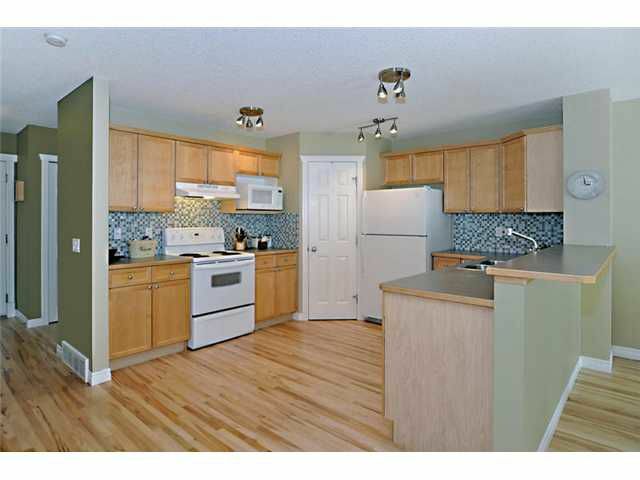 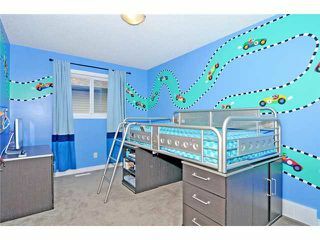 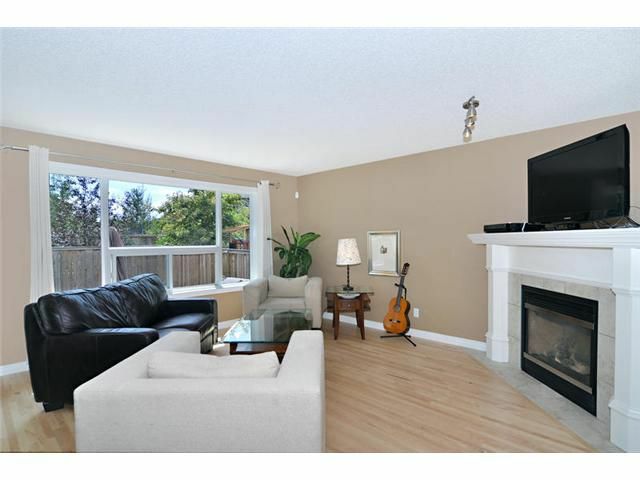 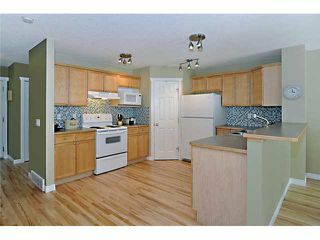 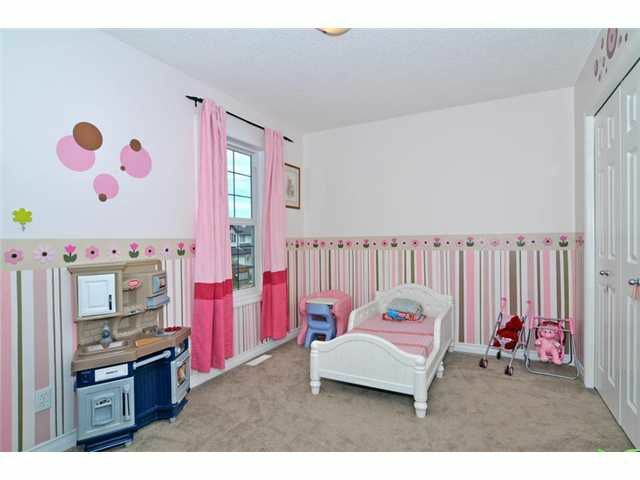 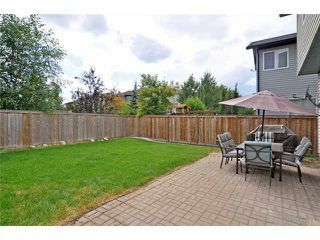 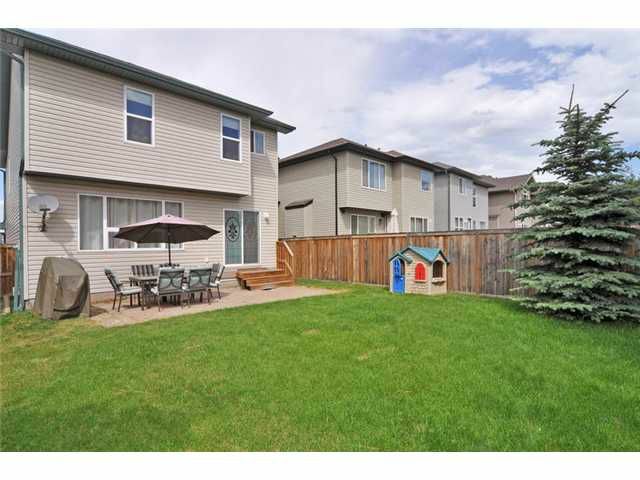 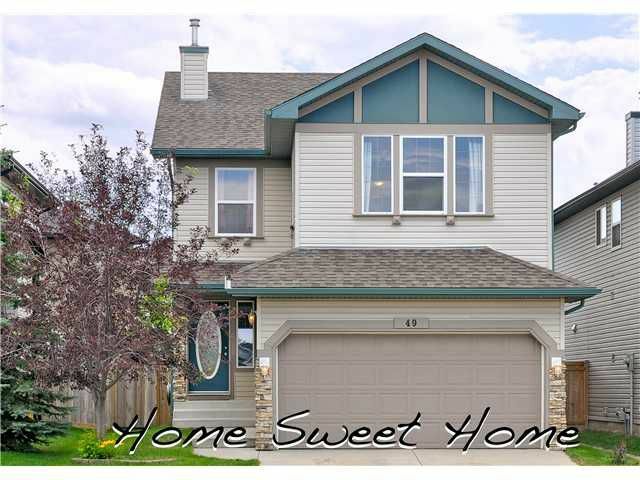 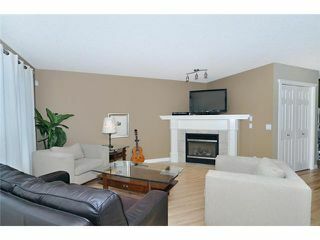 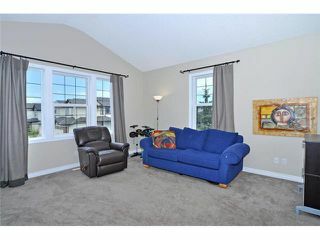 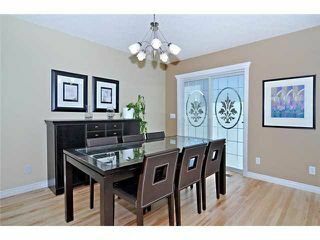 Enjoy this lovely family home featuring all new HARDWOOD flooring on main floor. Open concept kitchen, dining & living room with CORNER FIREPLACE. Patio doors off dining area lead to private SOUTH-FACING backyard offering plenty of sun and space for entertaining. 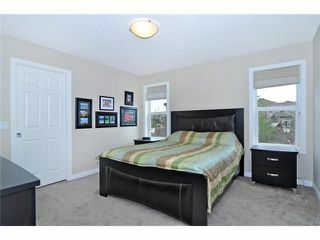 Upstairs includes large BONUS room, LAUNDRY area and 3 Spacious bedrooms. 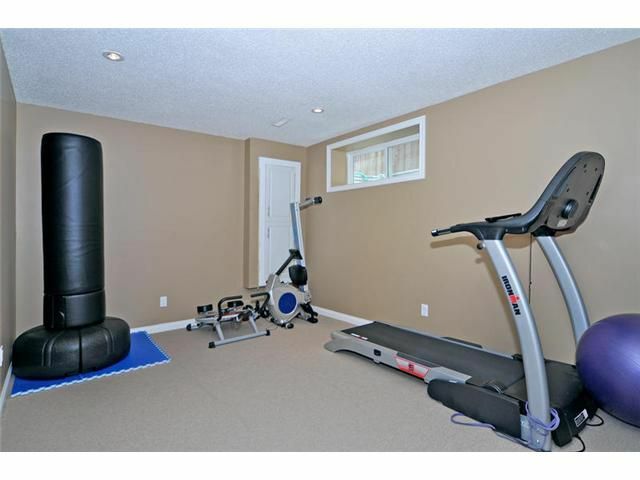 Basement is FULLY FINISHED with a 4th Bedroom, RecRoom/Exercise area and additional 4th bathroom. 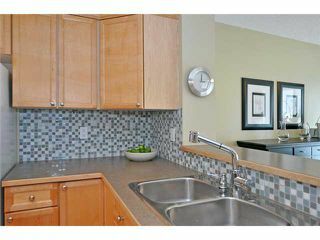 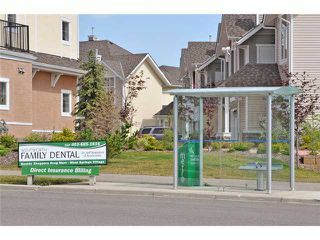 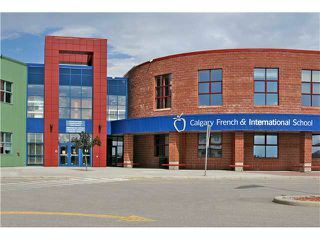 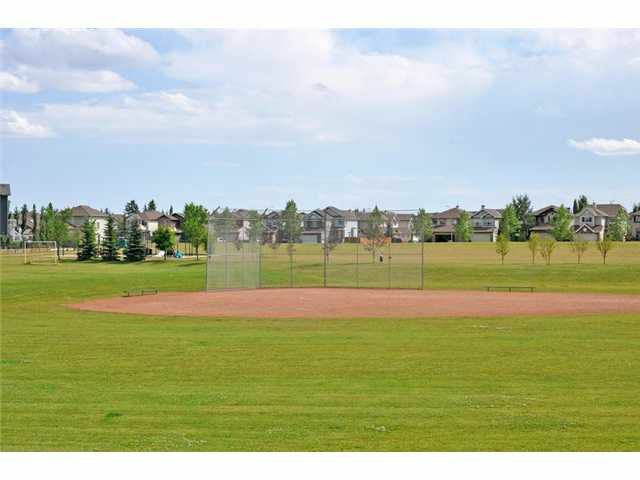 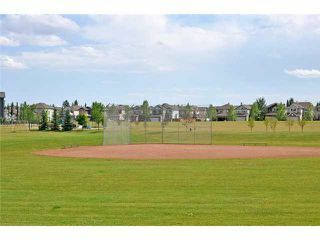 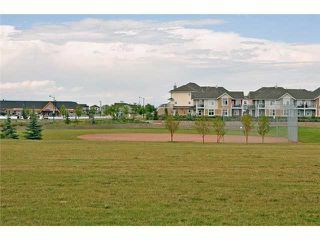 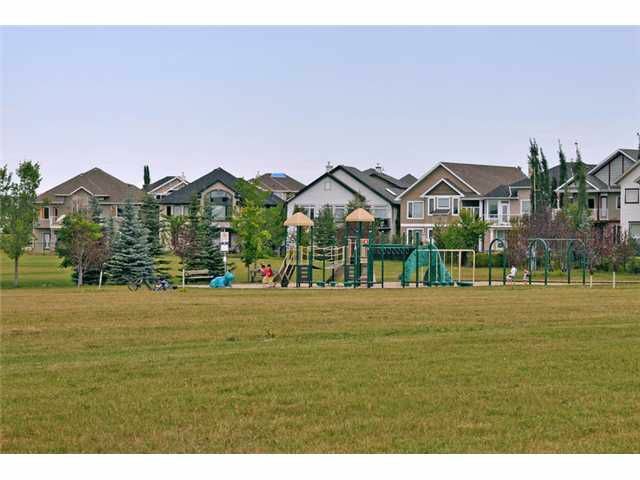 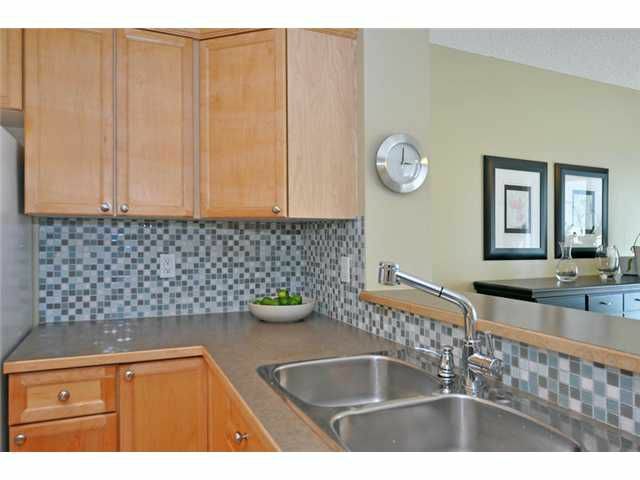 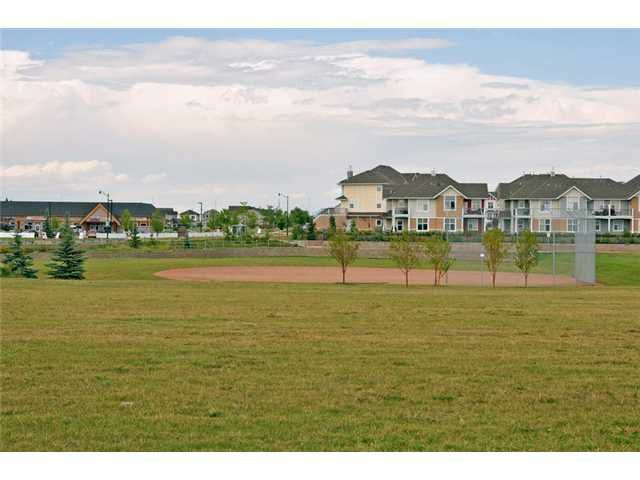 Enjoy all the local amenities; parks, schools, shopping and entertainment all within walking distance.